Two of the biggest forces in the autistic world who are committed to helping families at a grass-roots level have joined forces via a sponsorship programme that seeks to provide a full-service level of support to autistic families and individuals. 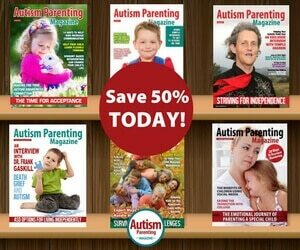 Autism Parenting Magazine is pleased to announce our newest partnership with the American Autism Association. 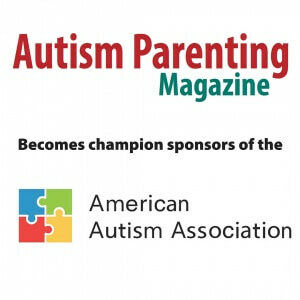 The American Autism Association is a not for profit organization dedicated to supporting families with autistic children, and increasing awareness of the varied difficulties individuals with Autism Spectrum Disorder face. 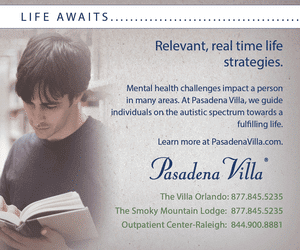 Their mission is to help families through their journey as they raise a child with autism. 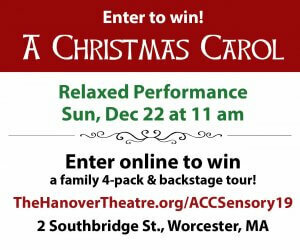 Their organization offers information, support for families, and free of cost recreational programs or workshops for families. 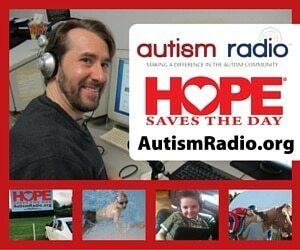 In addition, their goal is not only to raise autism awareness, but to spread autism acceptance.